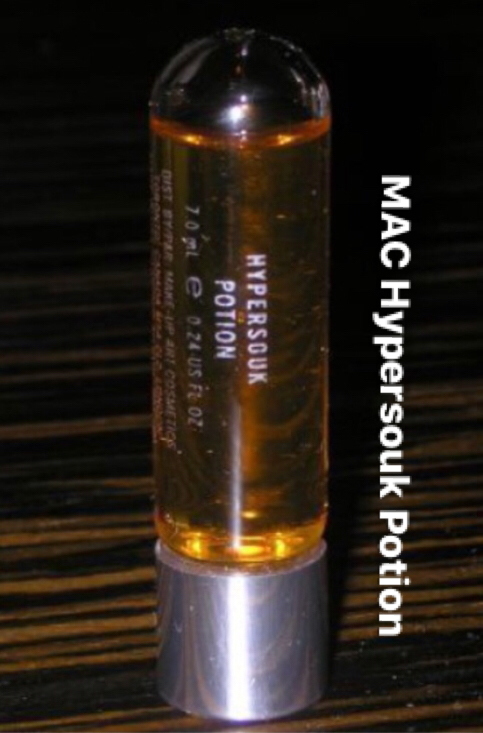 This perfume oil by MAC is almost addictive- but alas it was a limited edition and now it's NLA. People are buying and selling the stuff on Ebay for 3-4X what it sold for. Now that I'm hooked, I can't seem to find any at prices I'd be willing to pay, so if anyone out there has any let me know... If I were aware of the price jump I would've bought tons of the stuff- talk about a return! Whoa, this stuff sounds lethal...are you sure it's legal? I must just have an addictive personality. 2 0 0 3 ? Hmm, now I'm curious about its scent. I would love to have a whiff of this perfume. if anyone has any more of the Synthetic Nirvana I would LOVE to purchase ALL of it!!! 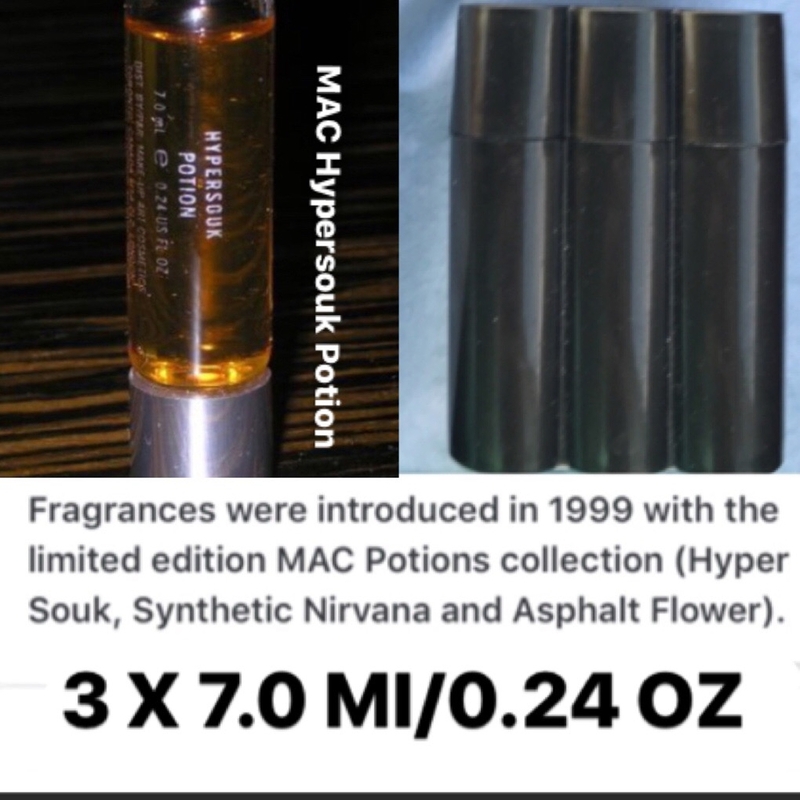 I have the MAC Hypersouk potion perfume oils set of 3 for $200 these were A limited Edition back in 1999 and very rare and hard to find. 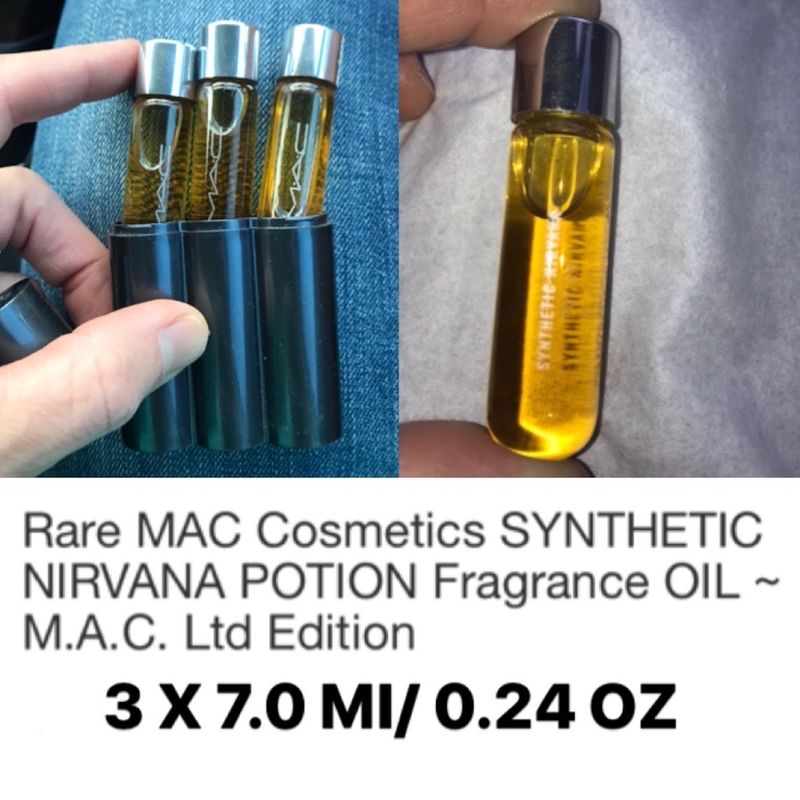 I’m also have the synthetic nirvana potion set of 3 for saleas well!! do you still have the synthetic nirvana?